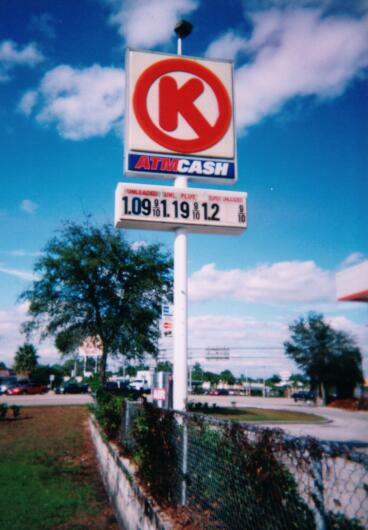 Circle K store in Bartow, FL, 12-2001 by Robert Droz. 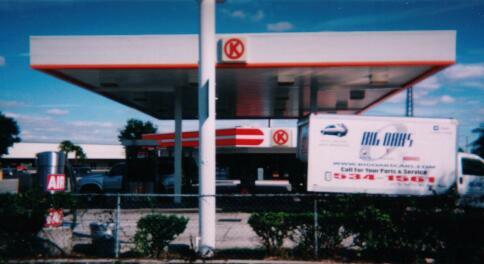 Union 76 with Circle K, Lakeland, FL. 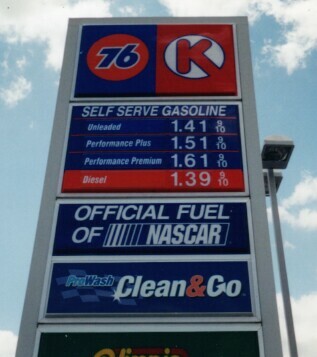 Taken June 2002. From Robert V. Droz. 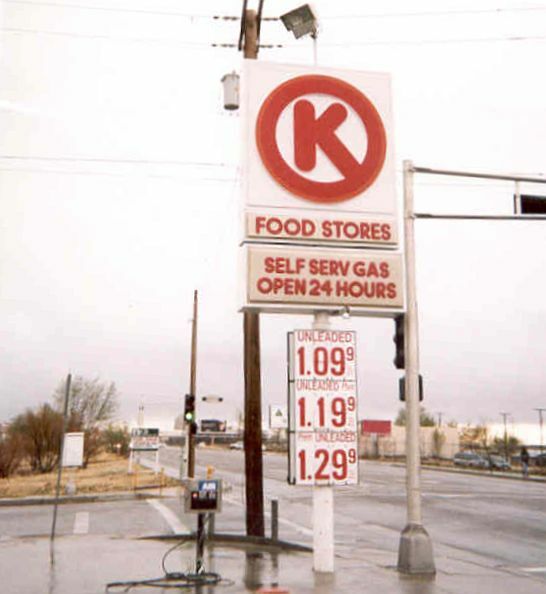 Circle K in Albuquerque, New Mexico. Taken by Charles Hathaway in winter of 1997.